Our grounds management partnerships work best when our clients are as knowledgeable about their part in caring for their properties as we are about ours! 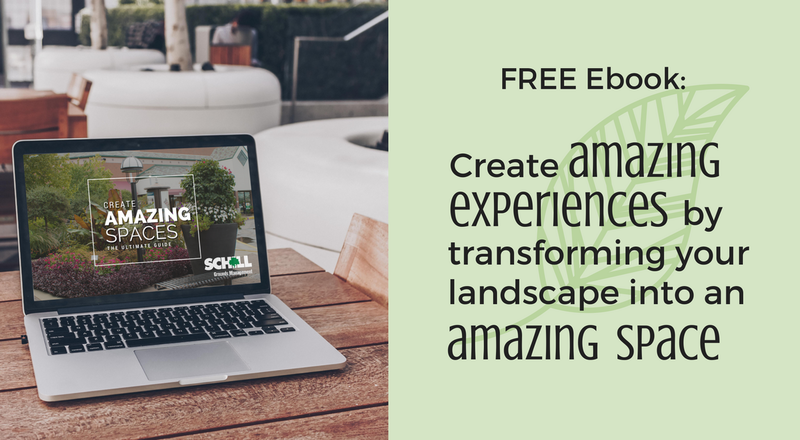 Check out these free resources to stay on top of the latest trends in hiring and more. Bookmark this page in your browser — the offerings on this page will grow as we do! 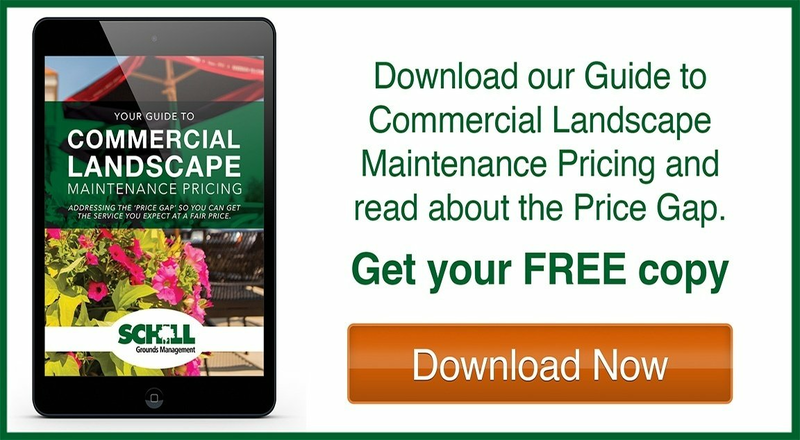 Learn about what should go into a commercial landscape maintenance proposal, and how to avoid the "price gap." 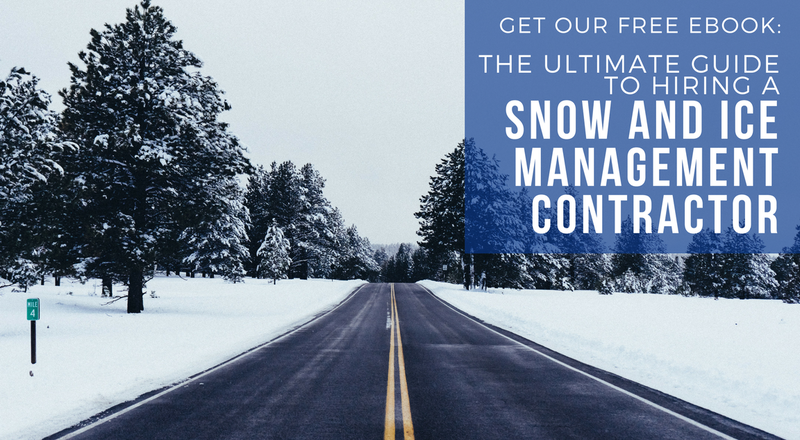 Set expectations, develop a list of interview questions, and identify red flags to watch for when hiring a snow and ice removal partner for your property. 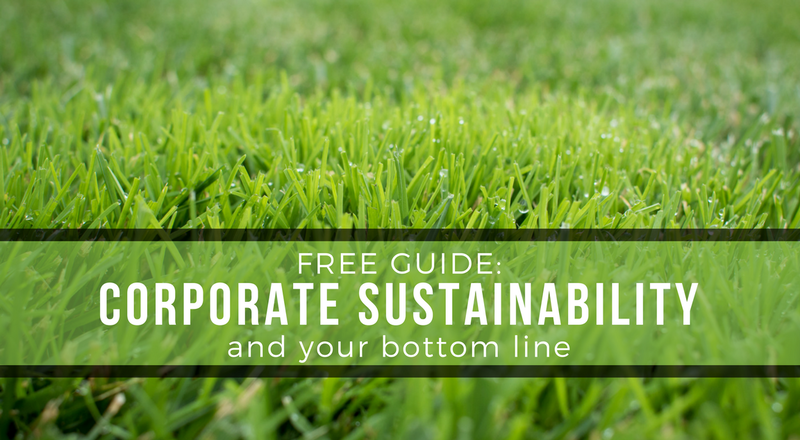 Find out how you can make a difference in the environment and your community — and reap the rewards financially, socially and environmentally. 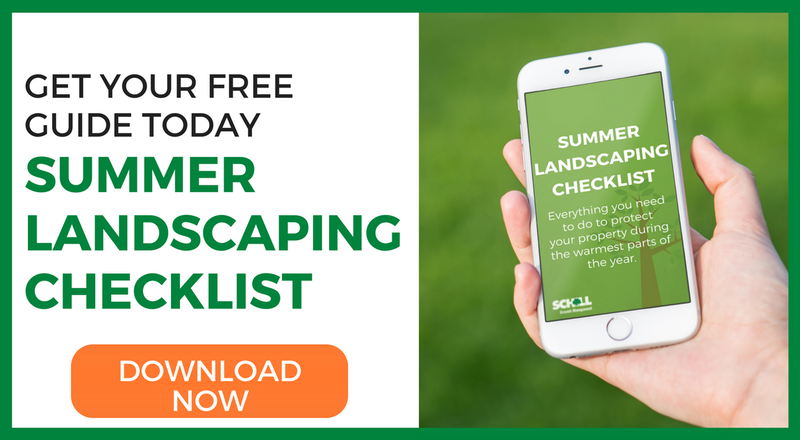 This simple, interactive guide is a quick reference to everything you need to do to make sure your commercial property looks its best this summer. 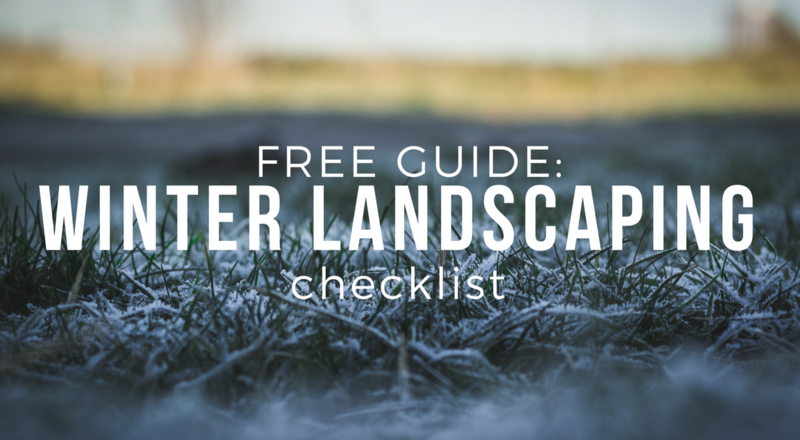 This short, interactive checklist will teach you everything you need to know to protect your landscape in winter so that it looks great come spring. 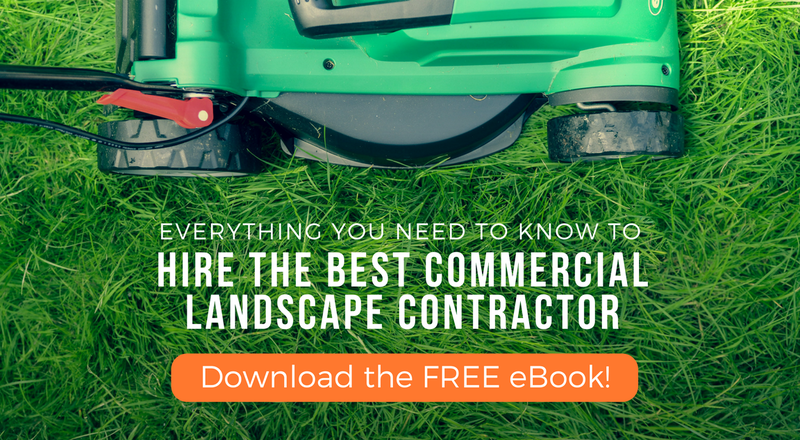 Learn the right questions to ask and how to select the best landscape maintenance partner. 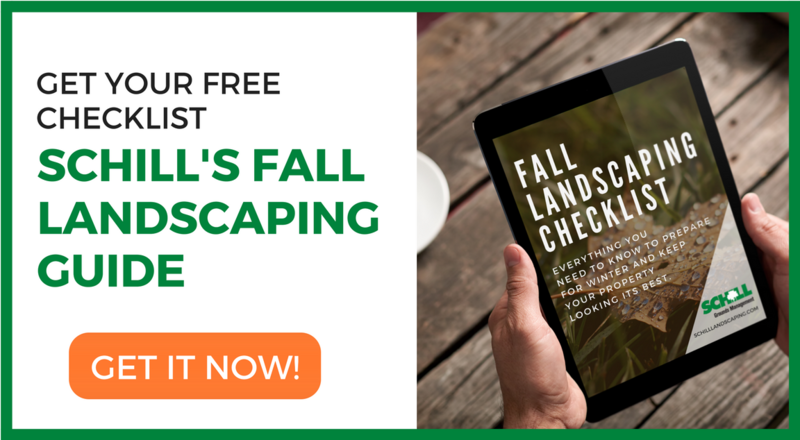 This guide breaks down everything you need to know to make you landscape look great this fall and prepare it for winter.